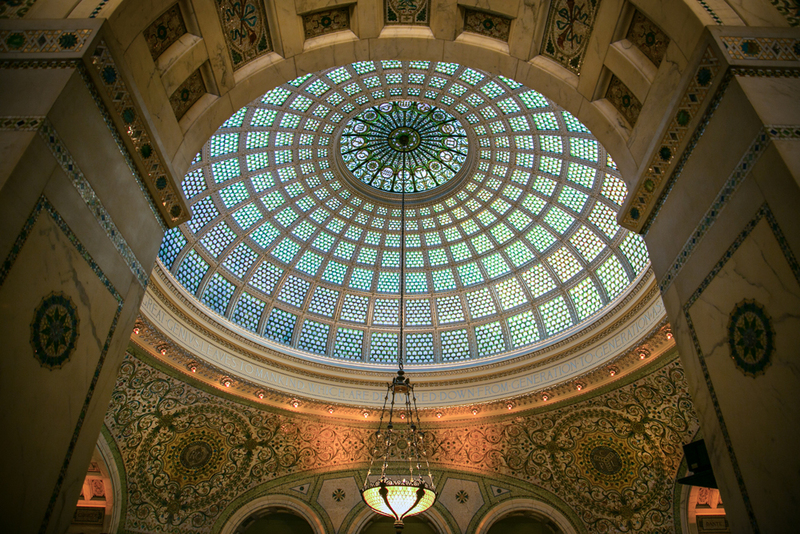 The iconic architecture of Chicago is a constant source of inspiration for our KOVAL team. As Chicago’s first distillery since the mid-1800s, we are proud to take part in Open House Chicago, the Chicago Architecture Foundation’s free public festival offering behind-the-scenes access to more than 200 buildings across the city. In preparation for the weekend’s festivities (October 14-15), we’re taking a look at just a few of Chicago’s many architectural gems. For Chicagoans, summer in the city is what makes us strong enough to endure eight months of winter. Although July is now behind us, those boxes of sweaters still have a good bit of dust to collect before we surrender to the crisp cool of Autumn. One of the best ways to celebrate the end of summer has to be at Millennium Park, arguably the best tourist attraction in the Midwest. A means to transform unsightly railroad tracks and parking lots, Millennium Park has continually developed its offerings since opening in 2004. Around five million annual visitors have taken advantage of the public art, concerts, and summer activities located on Michigan Avenue between Randolph and Monroe Streets in downtown Chicago. 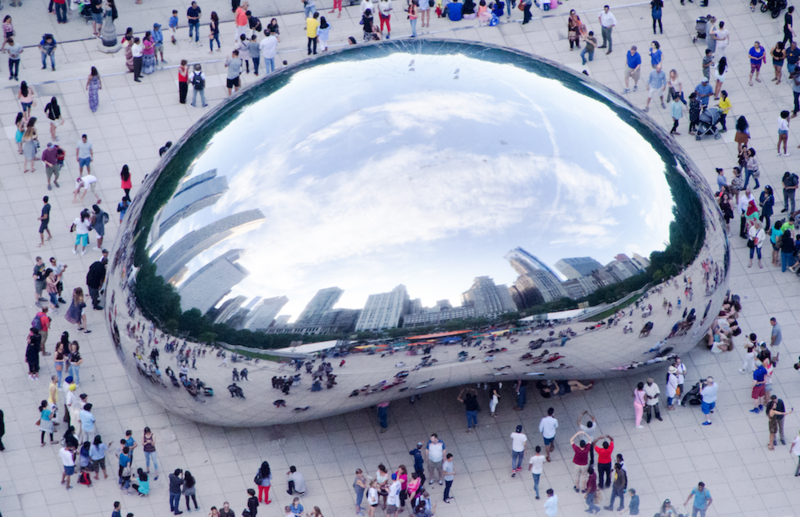 If you are planning a trip to Chicago or are lucky enough to live here, these are a few suggestions of what will round off your summer with a smile. For Negroni Week, we took a tour through popular Chicago bars to taste their version of the Negroni using KOVAL gin. Read on for recipes and more! Tucked away in a cozy upstairs bar in Ginza is GASLIGHT EVE, home to one of Tokyo's most innovative bartenders, 高橋直美 (Takahashi Naomi). Her KOVAL Bourbon-based cocktail, the "Roxie Heart," offers a little taste of Chicago in the heart of Tokyo. KOVAL's Bourbon Whiskey is made with corn and millet, an ancient grain commonly used for birdseed (but also a hearty whole grain for humans). It's hard for us to resist a good pun, and we couldn't wait for the opportunity to create a "Put a Bird On It" cocktail. In anticipation of WhiskyFest Milan this weekend, we visited one of our favorite local Italian restaurants, Nico Osteria, and built a cocktail inspired by Italian flavors (with a Portlandia twist). KOVAL is proudly distributed in Italy by Pellegrini S.p.A.
Humbly housed at the end of a residential street in the small lakeside town of Avon, Minnesota is The Barrel Mill; a cooperage specializing in Oak barrels. The family behind the Barrel Mill has been in the lumber business for over 100 years, during which they acquired a deep knowledge of wood, as well as updates to machinery and technology. In 2004, they took the risk of buying a cooperage that had gone out of business. 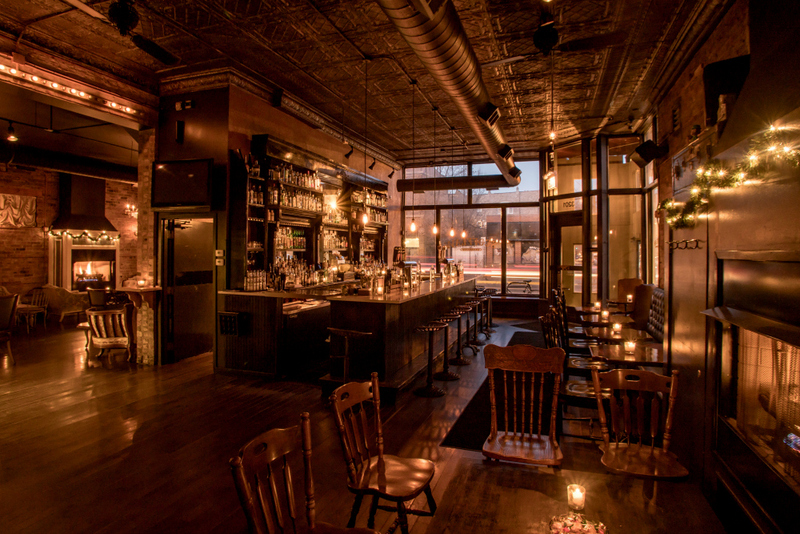 Over the next decade, the craft distilling industry took off. The demand for barrels followed suit.